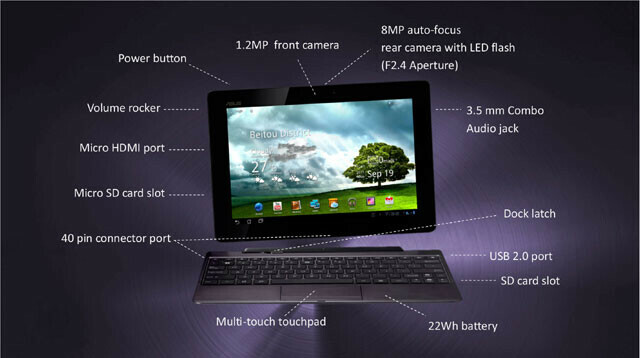 Yesterday we told you that Asus was spreading the word that the next update for the Asus Transformer Prime would include 'awesome' features. Today, Asus' Italian Facebook page let us know what the manufacturer considers to be awesome. That list includes Face Unlock, which is standard on Android 4.0. There will also be a lock screen notification control. Asus didn't say exactly what that is, but it could have something to do with the ability to access the notification screen when the device is locked, which is something that cannot be done right now. 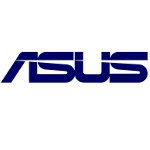 Other updates include the new UI and greater content for Asus Vibe which is changing from 1.0 to 2.0, the change in the Android Market, Google Books and Google Music to their proper Google Play counterparts, and an update to the camera that will allow a future firmware update to imrove the ol' shooter. After the update, you will be able to hook up your tablet to your television via the HDMI port and view it in landscape or portrait. Finally, you gain the ability to support USB LAN connections by using a USB-to-Ethernet UX cable. You might not have that long to wait for the update as it is expected to roll out in some regions on Friday. I'm not seeing the face unlock either. Guess you are getting a Krait LTE version then. Is this tablet still availble. Its nowhere to be found and no one seems to be getting anymore in stock. Even Staples says clearance item. Has Asus fixed GPS and Wi-Fi issues on TP or are they both still weak?